Rihanna arriving at a tattoo parlor to get a new tattoo in West Hollywood, CA. Lala Anthony caught heading to dinner at The Darby in New York City. Tisha Campbell Martin out for dinner at Mr. Chows in Beverly Hills, CA. 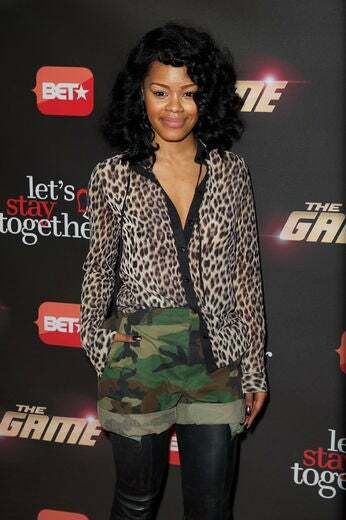 Wendy Raquel Robinson arrives at BET’s ‘The Game’ And ’Let’s Stay Together’ series premiere in Hollywood, California. 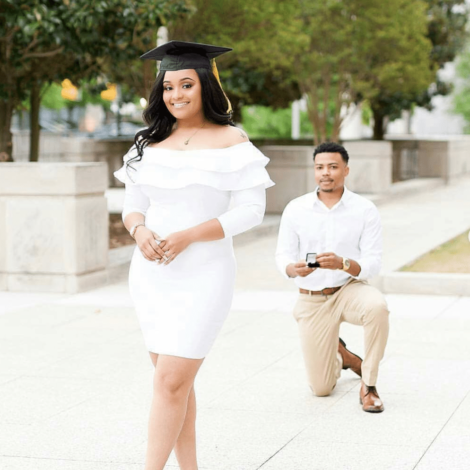 Find out how she keeps her marriage of 9 years red hot! 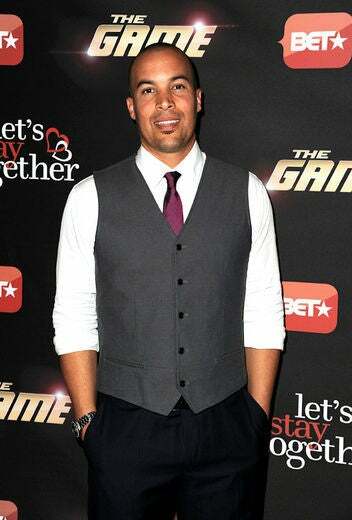 Coby Bell appears on the red carpet for BET’s ‘The Game’ And ’Let’s Stay Together’ series premiere in Hollywood, California. 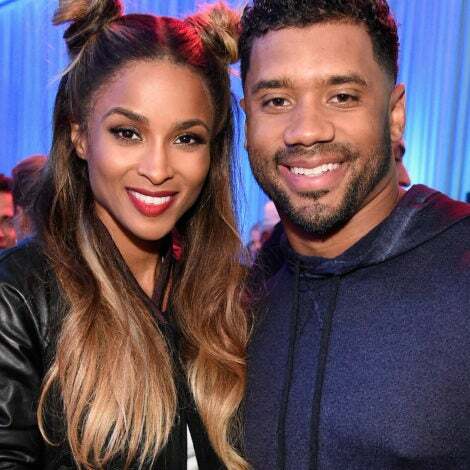 Tia Mowry arrives at BET’s ‘The Game’ And ’Let’s Stay Together’ series premiere in Hollywood, California. 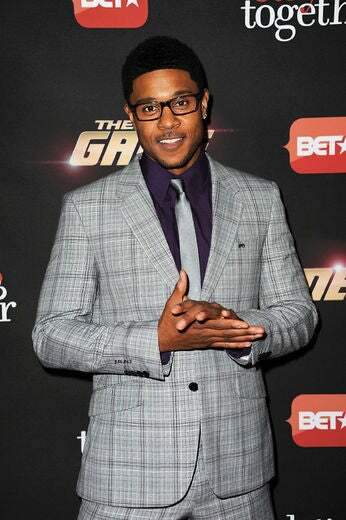 Pooch Hall arrives at BET’s ‘The Game’ And ’Let’s Stay Together’ series premiere in Hollywood, California. Brandy arrives at BET’s ‘The Game’ And ’Let’s Stay Together’ series premiere in Hollywood, California. Teyana Taylor appears on the red carpet for BET’s ‘The Game’ And ’Let’s Stay Together’ series premiere in Hollywood, California. 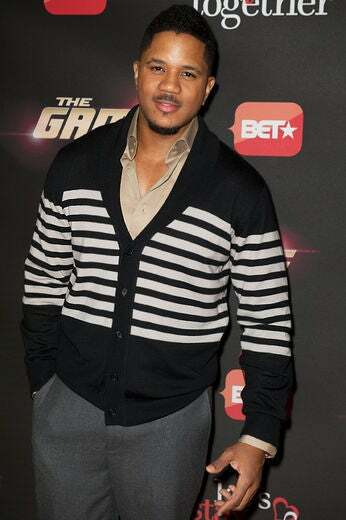 Hosea Chanchez arrives at BET’s ‘The Game’ And ’Let’s Stay Together’ series premiere in Hollywood, California. 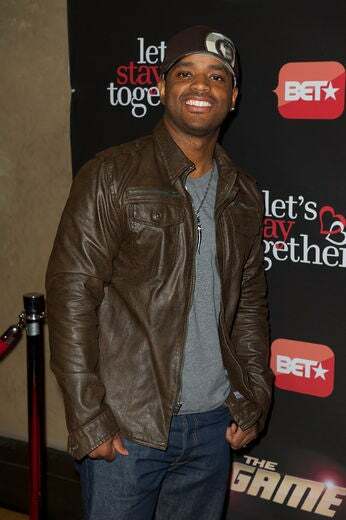 Larenz Tate arrives on the red carpet for BET’s ‘The Game’ And ’Let’s Stay Together’ series premiere in Hollywood, California. Shawn Stockman, Wanya Morris and Nathan Morris of Boyz II Men attend their Hollywood Walk Of Fame after party in Los Angeles, California. 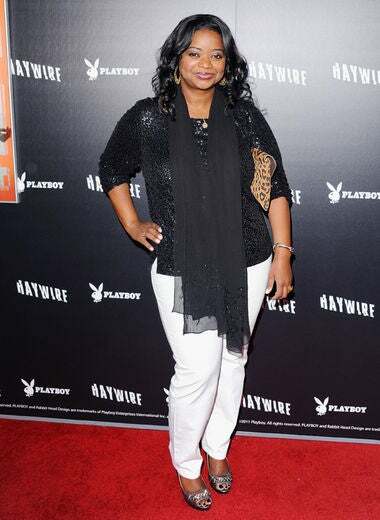 Octavia Spencer arrives at the Los Angeles Premiere of ‘Haywire’. 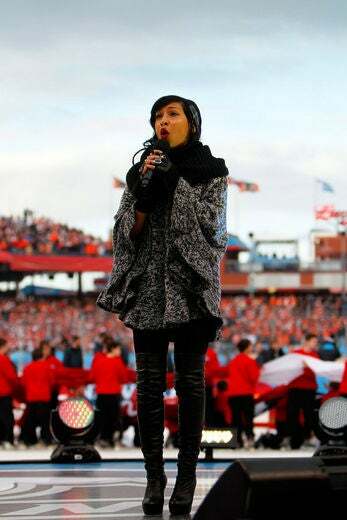 Melanie Fiona performs the Canadian national anthem in Philadelphia, Pennsylvania.